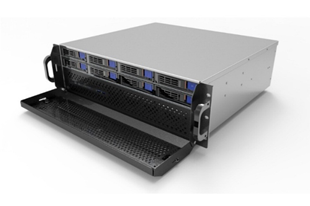 New 36ch NVR will be launched end of DEC.
Its spec-sheet was updated on our website (product --- > NVR section). Please check it and ask us if you have any questions. Copyright(c)2016 Korea Communication Electronics.co.Ltd, Allrights reserved.